We’re all interested in saving time and money – especially when it comes to our healthcare. The newest and most exciting new option for anyone interested in doing either is Healthiest You. With Healthiest You members get a multitude of benefits. How Does Healthiest You’s Telehealth Benefit Work? Healthiest You’s Telehealth is one of the most popular benefits available. 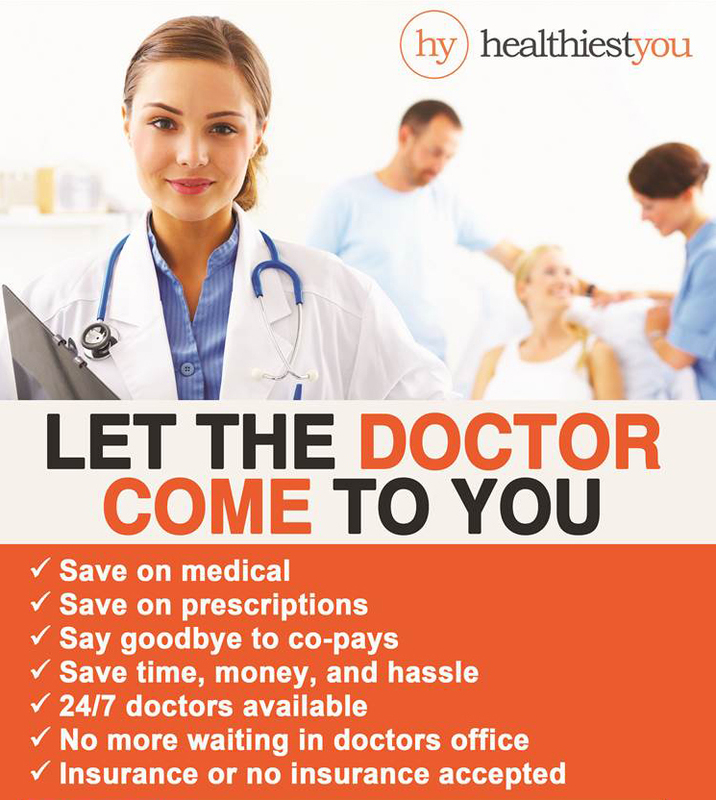 To use Healthiest You’s Telehealth benefit, members simply call the provided toll free number. They will be asked to provide their first and last name, their date of birth and home address in order for the customer service representative to locate the account. Members can use Telehealth to connect with a medical professional. Many medical needs, online prescription needs, and general health questions can be addressed through the Telehealth service. For more information on how to stop throwing money away on copays and wasting your time sitting in doctor’s office waiting rooms, get in touch with DeWitt Risk Management today at 480-969-0202 or drmcllc@msn.com. We’ve got the answers you’re looking for and the experience to make sure you get exactly what you need.